"Despite circumstance, you can always become a better version of yourself." Originally from southern Georgia, Jackson made his way to Los Angeles in 2011. 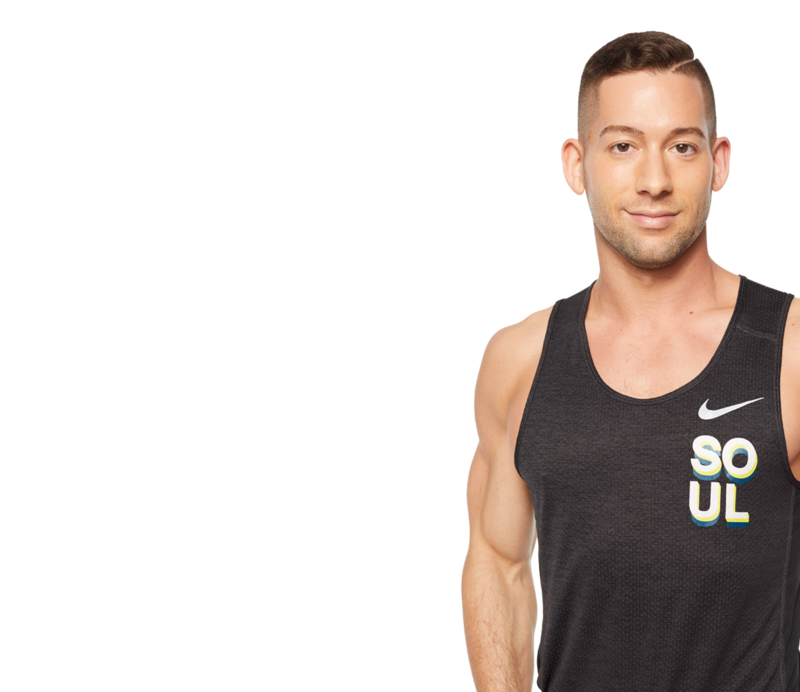 After acting professionally for a few years, he found his true calling in fitness. 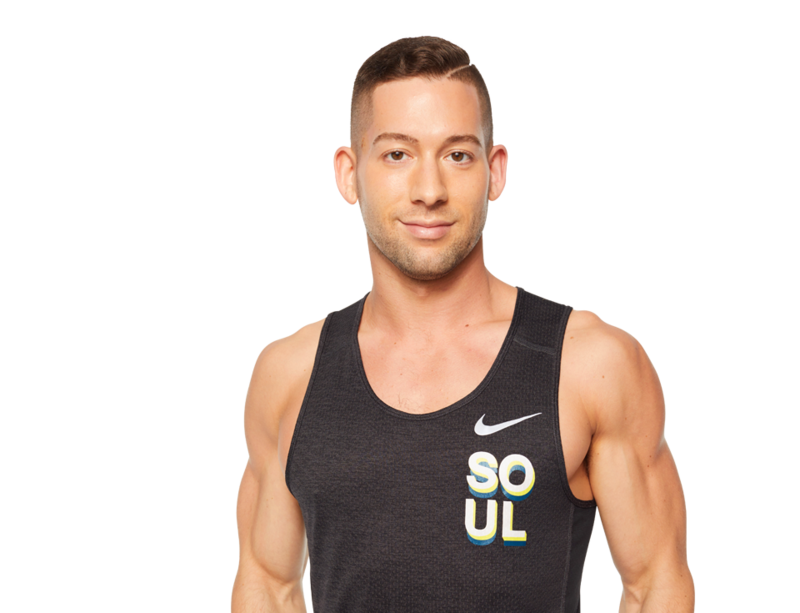 Having been named the Best Instructor in Los Angeles in 2017, Jackson is beyond blessed and honored to bring his unique SOUL to LA. He creates an "experience" that's equal parts fun, challenging, and inspirational, allowing you to leave your problems and insecurities at the door and encouraging you to find your best self on a bike.